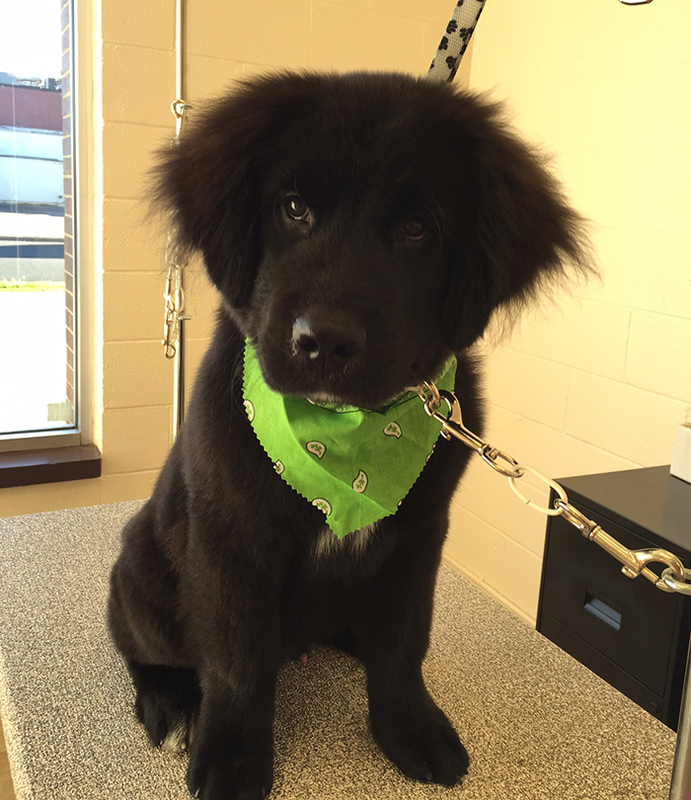 Calling All Paws, LLC is Mankato’s newest Professional Pet Grooming salon. Your furry family members will be at ease with our highly experienced and loving staff. Calling All Paws is located right off Madison Avenue at 402 Hope Street, Mankato. 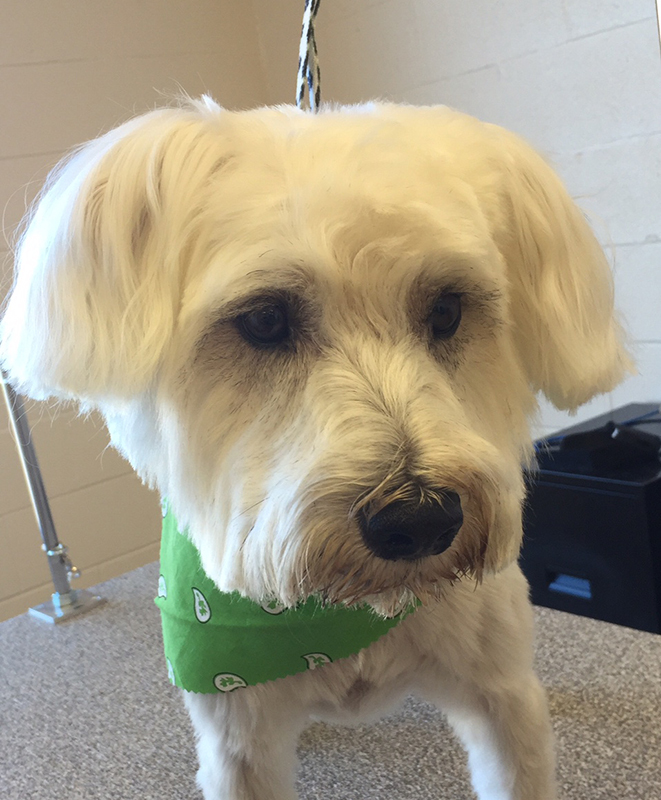 We offer Full Service Baths and Grooming Styles for all Dog and Cat Breeds. 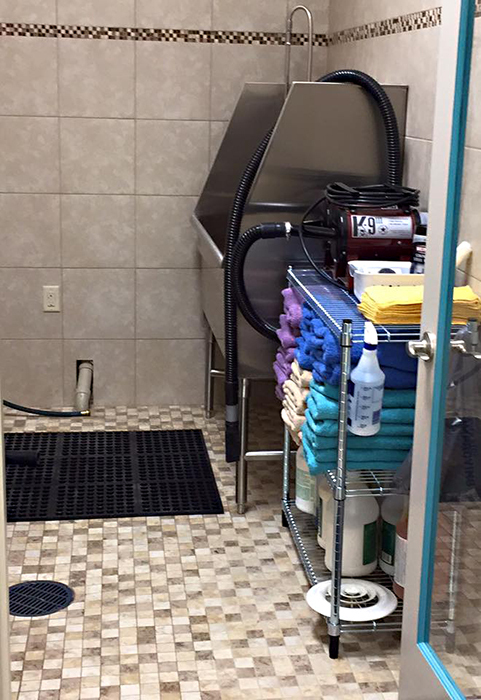 These services include a hydro-massage therapy with a premium shampoo to aid in skin and coat health. We also provide many Spaw treatments, Dental care options and Pet-icures, all at affordable prices. 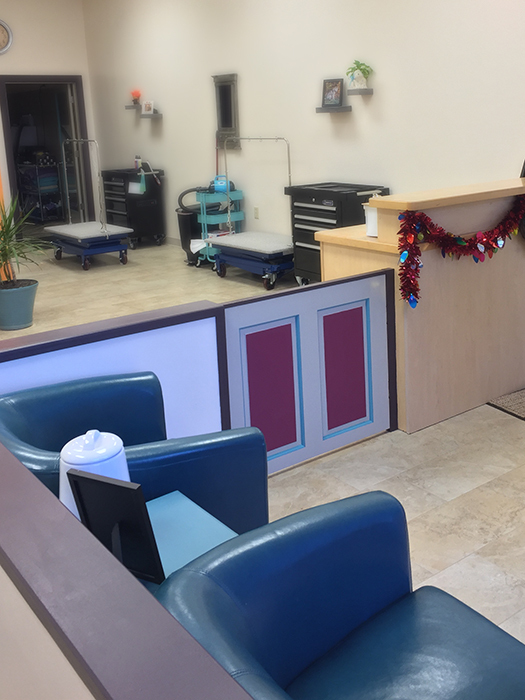 Owner, Jillian Cousins – Nationally Certified Master Groomer, together with her staff have a combined 20+ years of grooming experience and dog behavior training. 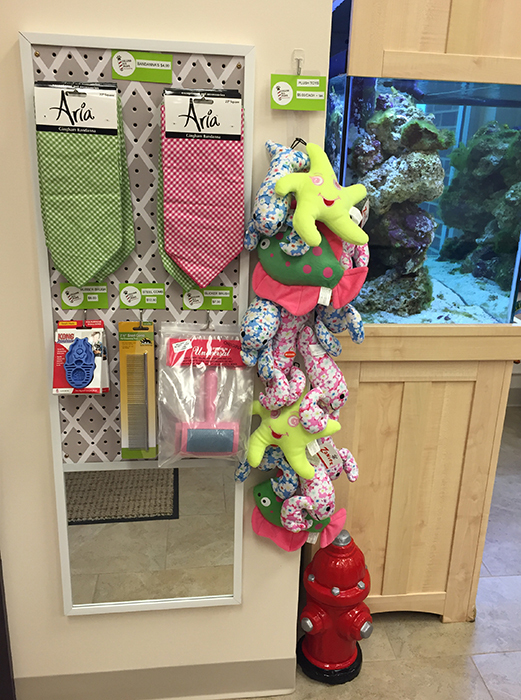 You can rest assured your beloved pet will be well cared for in this safe and calm environment. 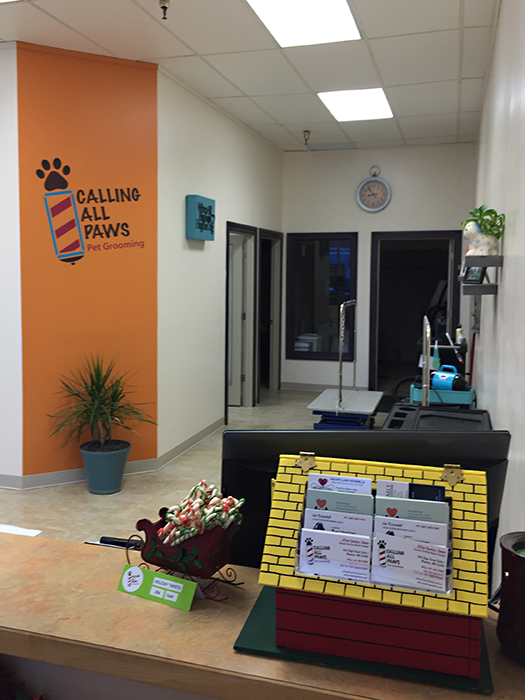 I’m happy to introduce myself as the Proud Owner of Calling All Paws Pet Grooming. My name is Jillian Cousins. I am a Mankato native and I now reside in St. Clair MN with my husband Chris Cousins, and 3 children Coral (11), Braydon (8), and Waylon (2). We share our home with our korky little long haired Dachshund Alfie, our adopted cat, Bella, and Quaker Parrot named Cheeky! My love for animals stems from a childhood of growing up on my Grandparents horse farm. We had many horses, barn cats and always a dog! I first started grooming almost 15 years ago when I answered a newspaper classified ad. I had no idea it would become my passion and now my career for me. My home is filled with a “menagerie” of animals. Besides two basset hounds; we have cats, ferrets, tortoise, dragon, and a small flock of birds (3 cockatiels, 3 parakeets, and a newly adopted conure.) 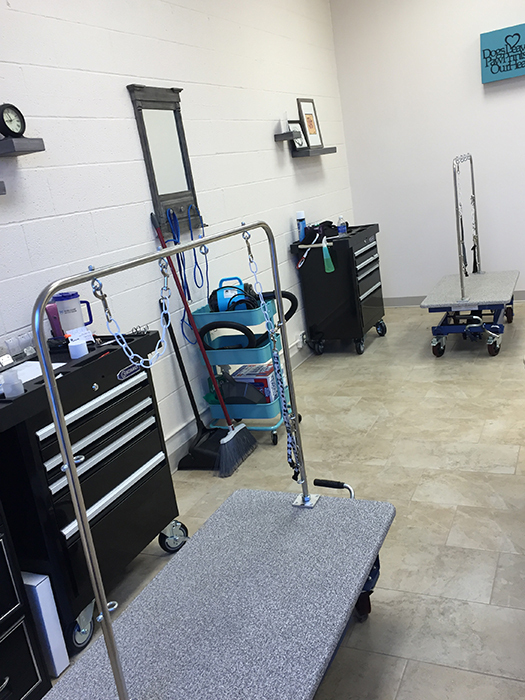 I’ve been working with animals for over 15 years… in vet clinics, humane societies, pet stores and grooming salons. 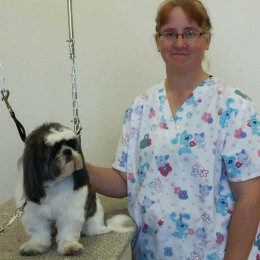 I worked as a dog trainer for 2 years then attended and received certification from Maser’s Academy of Fine Grooming. I have been focused on grooming now for the past 10 years. 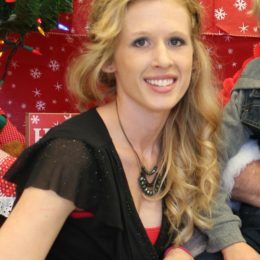 I am also interested in natural health care for animals and humans, and I am always researching alternative care techniques. I am excited for the new venture of having my own booth @ Calling All Paws! It is nice to be able to give each pet their individual time and attention. 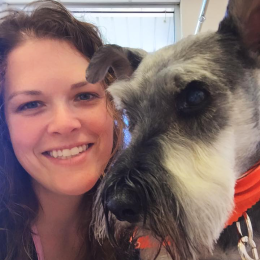 My name is Brit Oatman, and I’m a native of the Mankato, MN area that grew up with a passion for all animals (especially dogs!!). 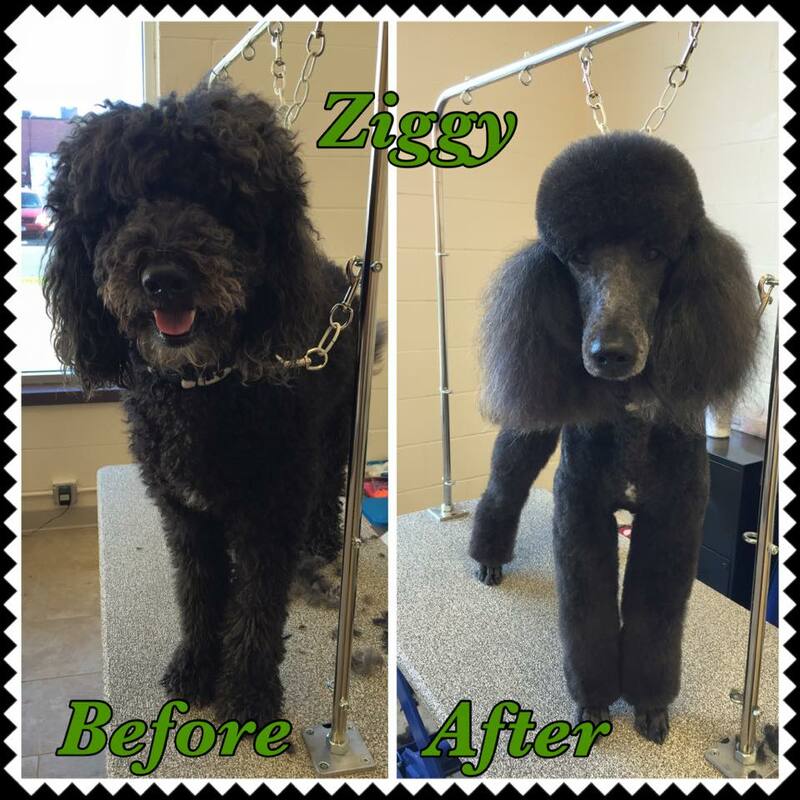 I love my career as a groomer, and welcome the opportunity to pamper your family member! During the years I’ve been grooming I’ve met lots of terrific people, and have had the pleasure of grooming their dogs over and over (many of their pets now feel like extended family). 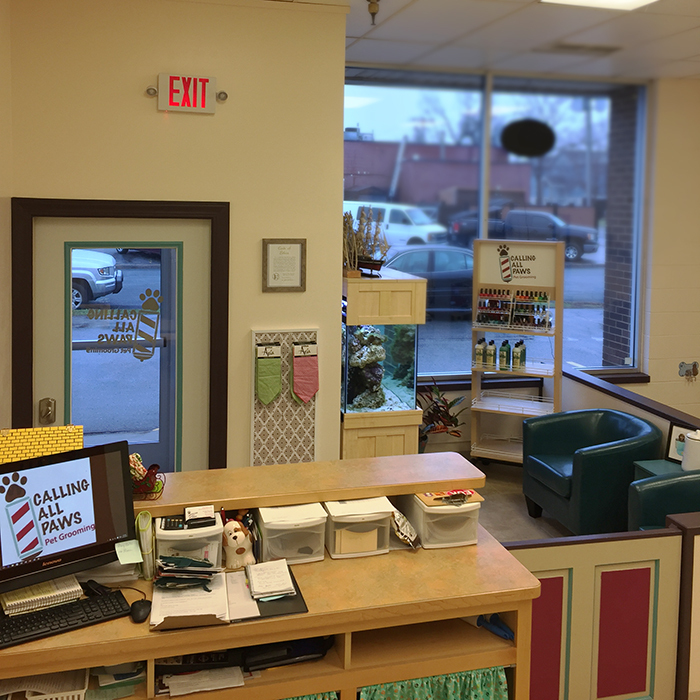 Calling All Paws is my home and the best environment I’ve groomed in; I’m proud when I have an opportunity to meet new clients in our shop! Hope to see you and your furry friend sometime soon!